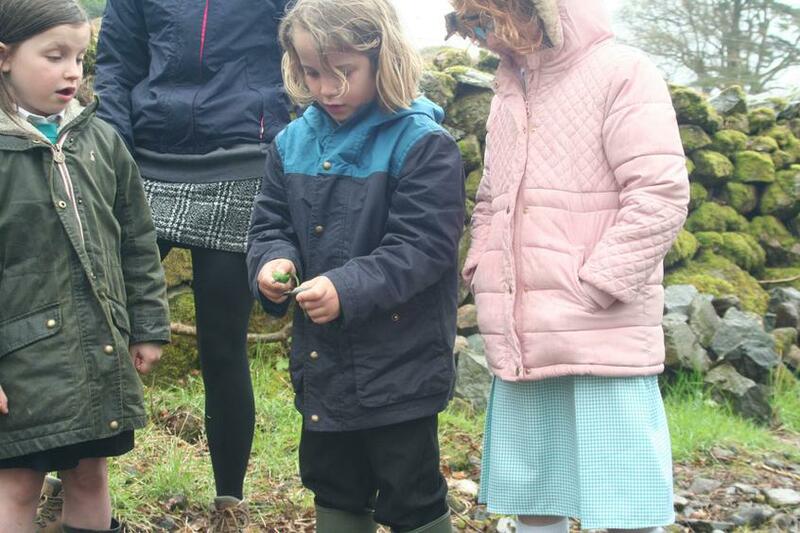 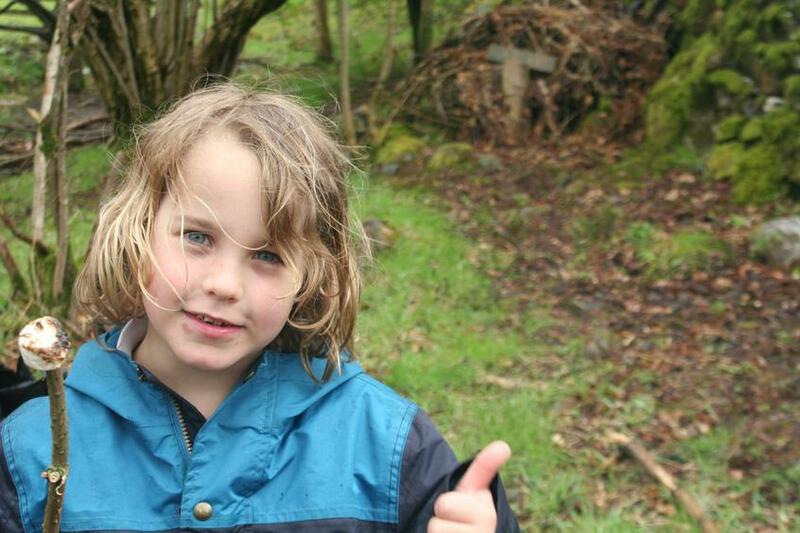 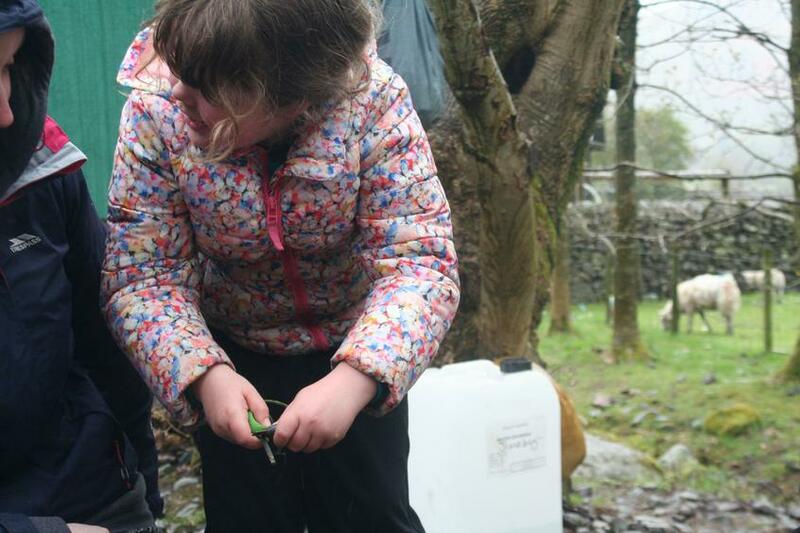 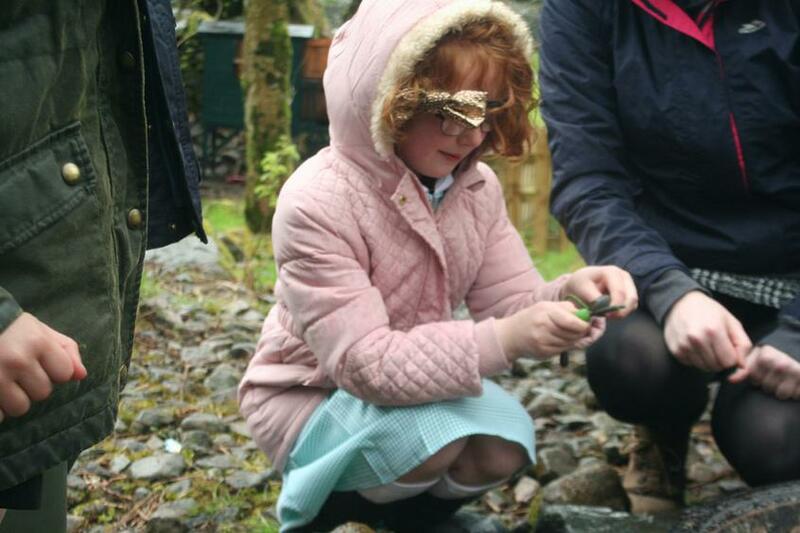 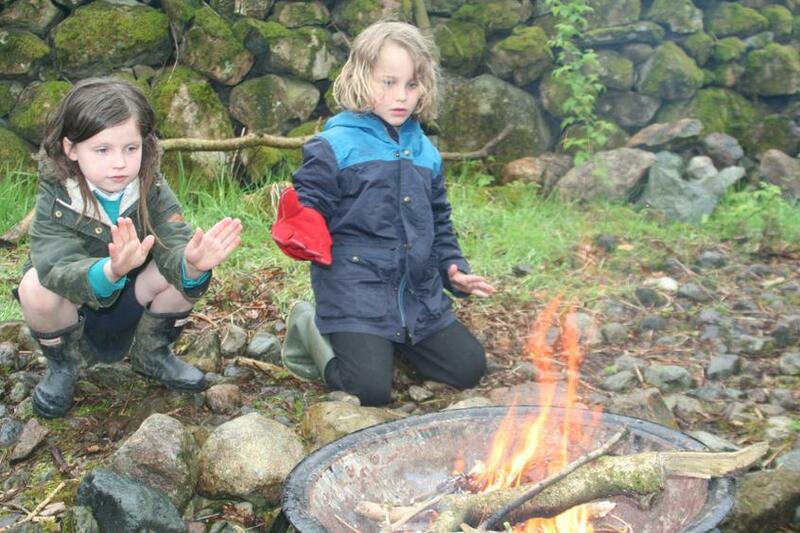 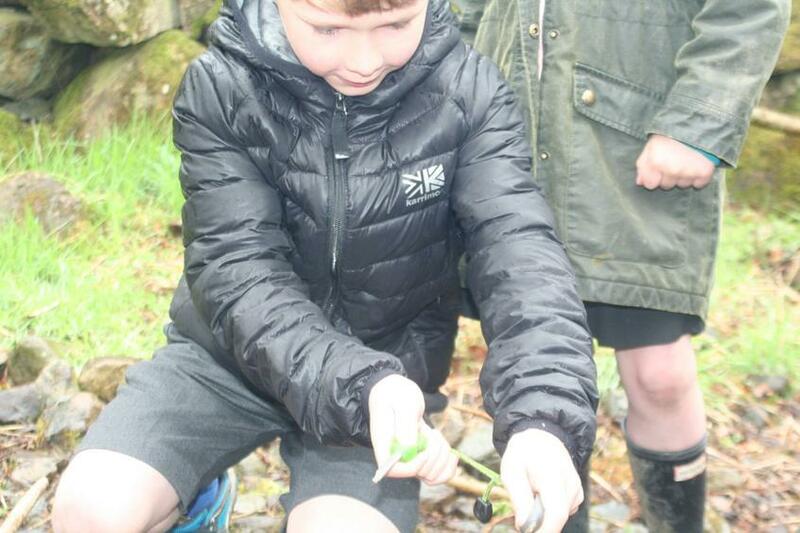 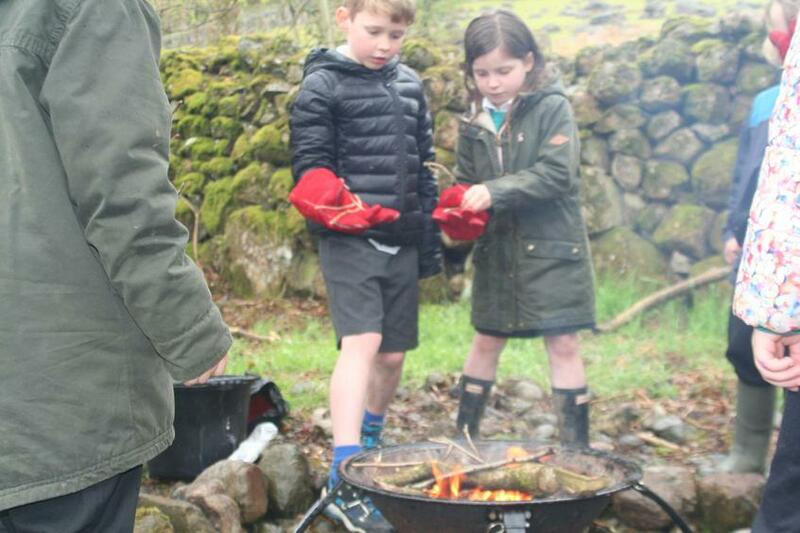 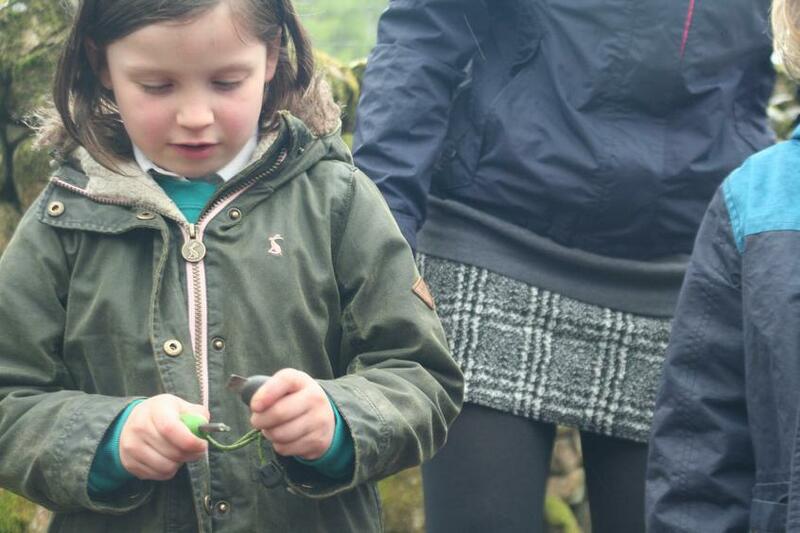 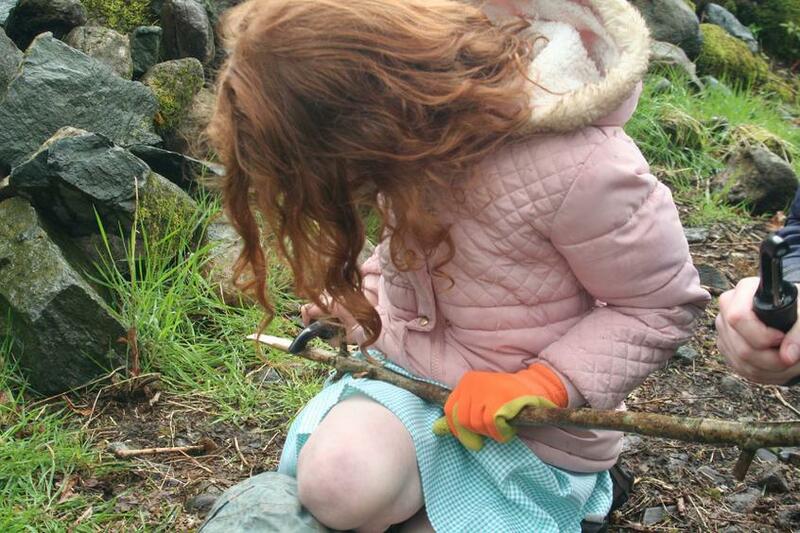 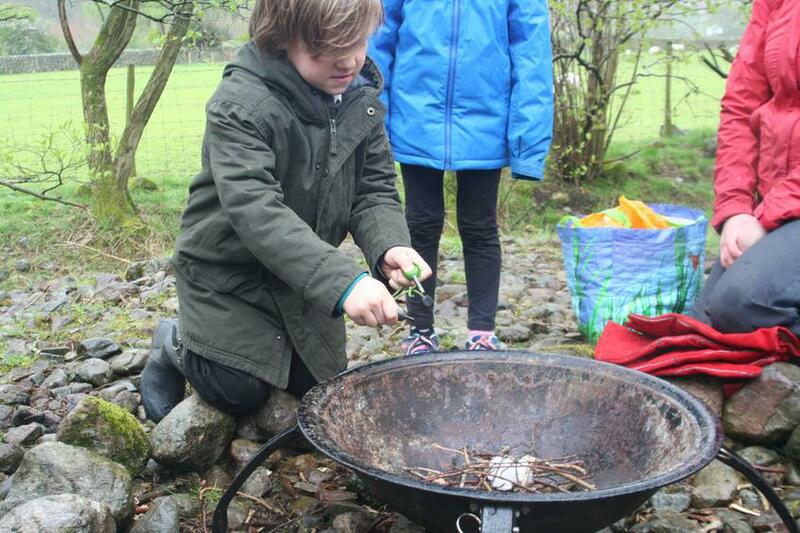 Another great forest schools session, we used flint and steels to light the fire. 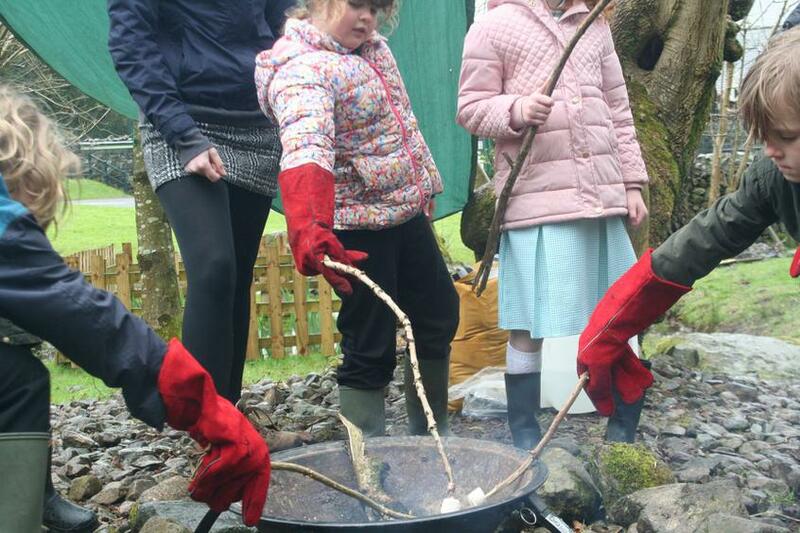 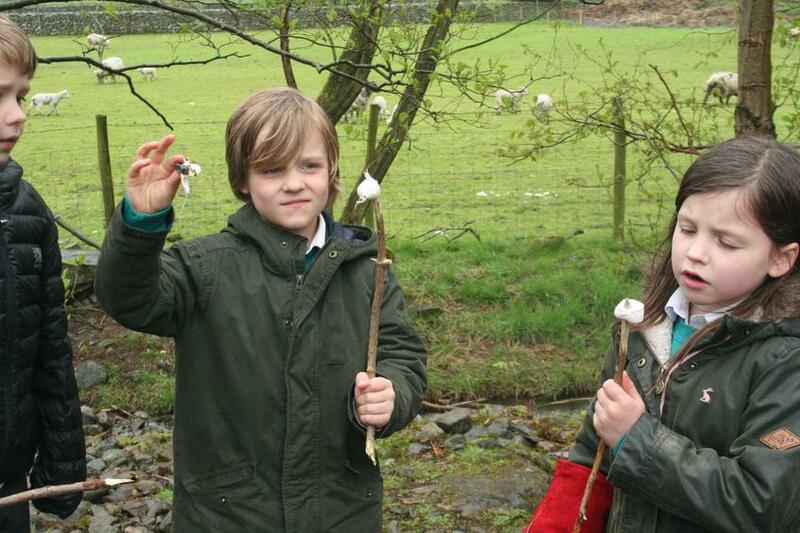 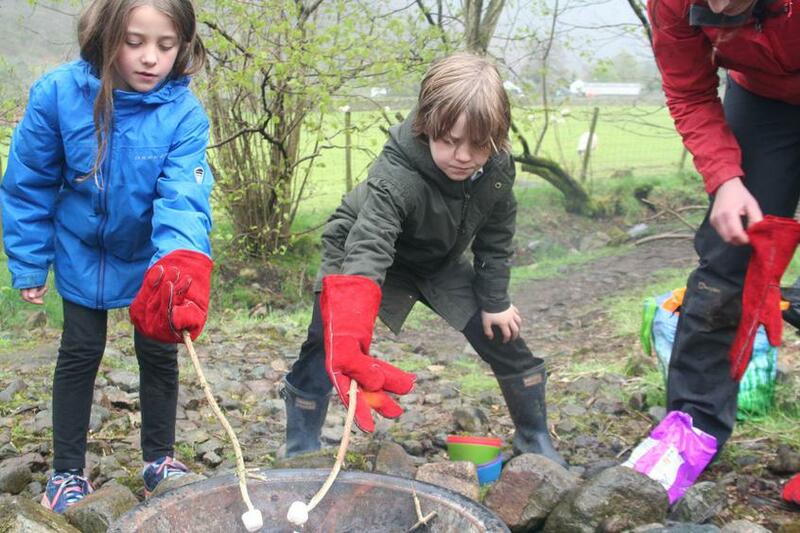 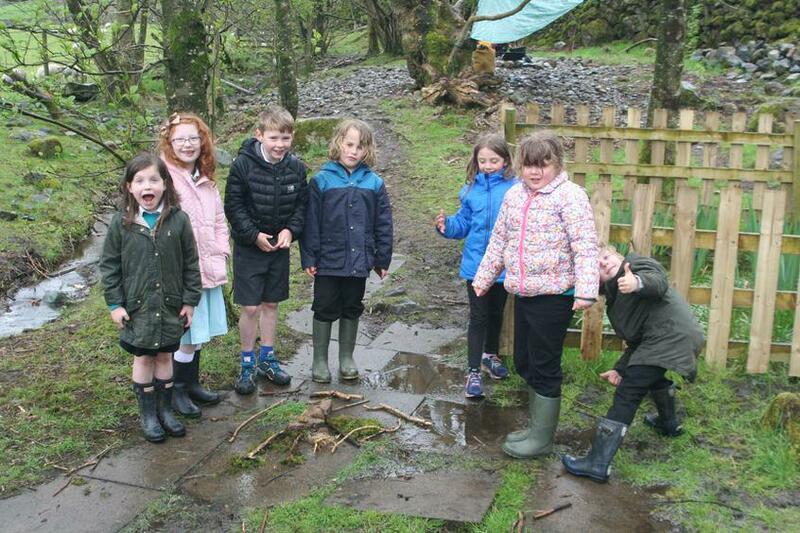 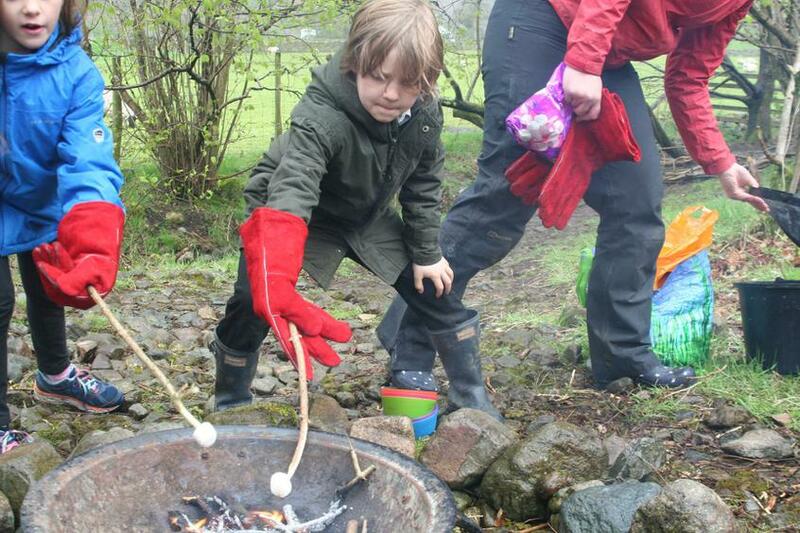 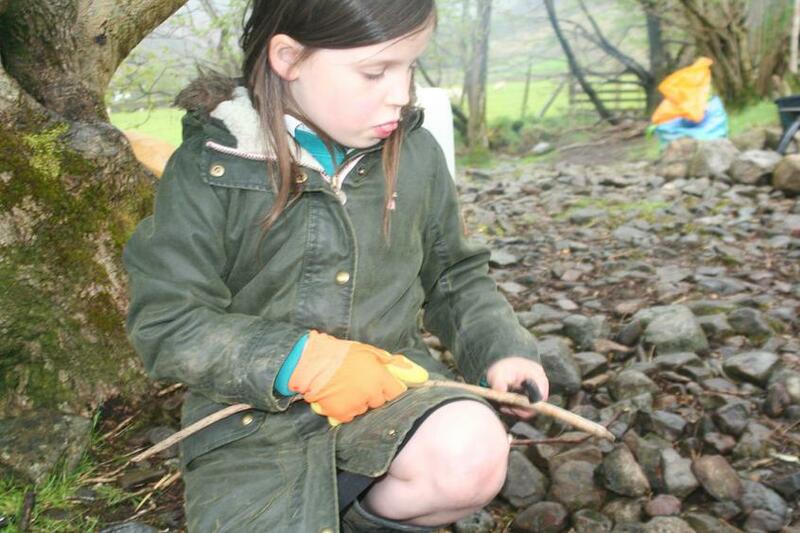 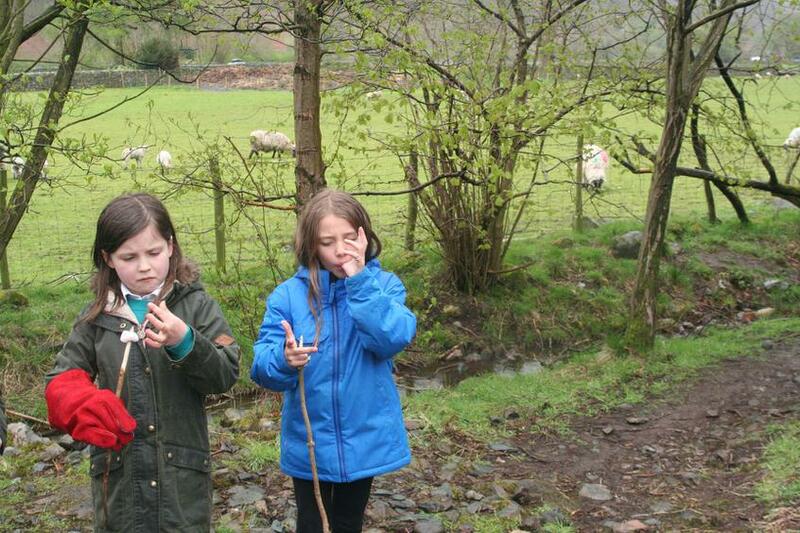 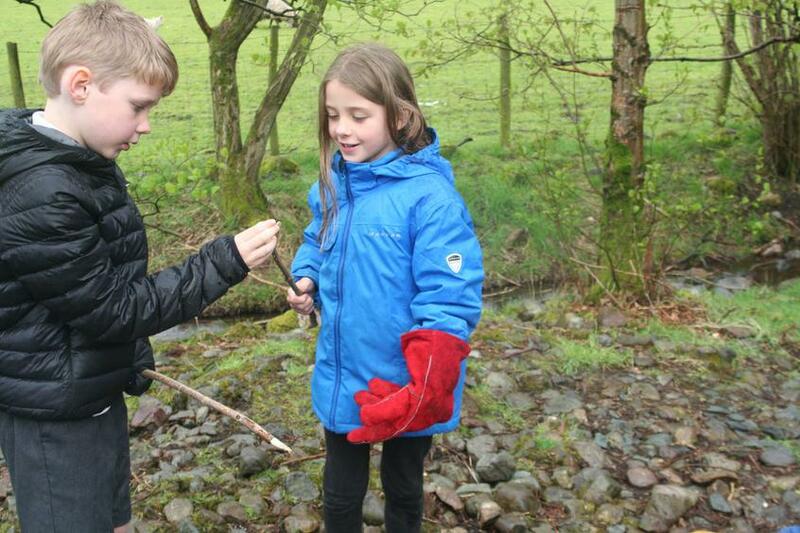 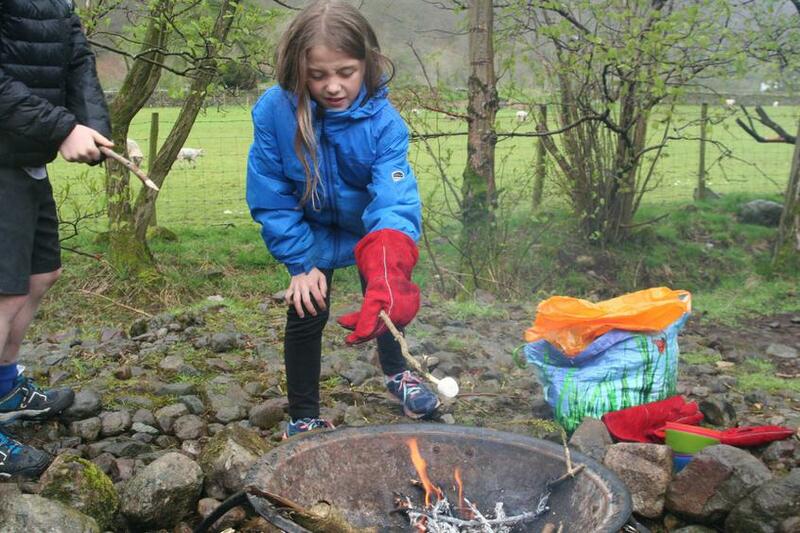 We then carved our own sticks using peelers to make the perfect marshmallow holders. 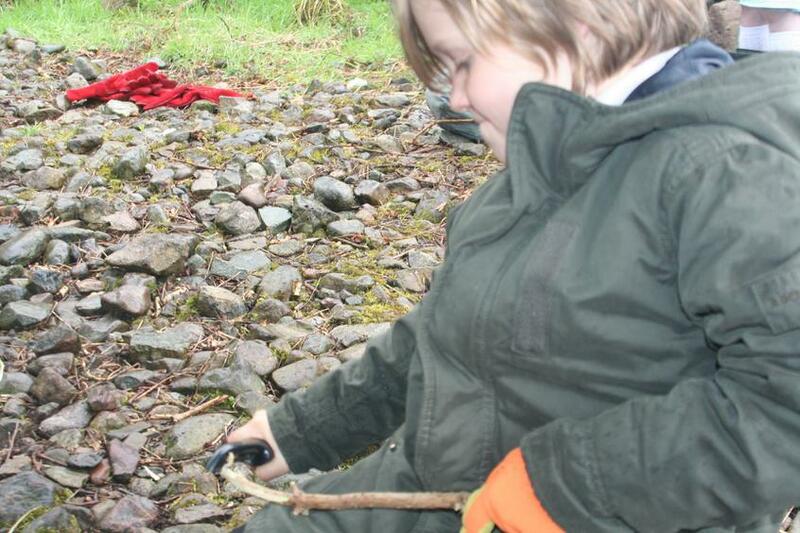 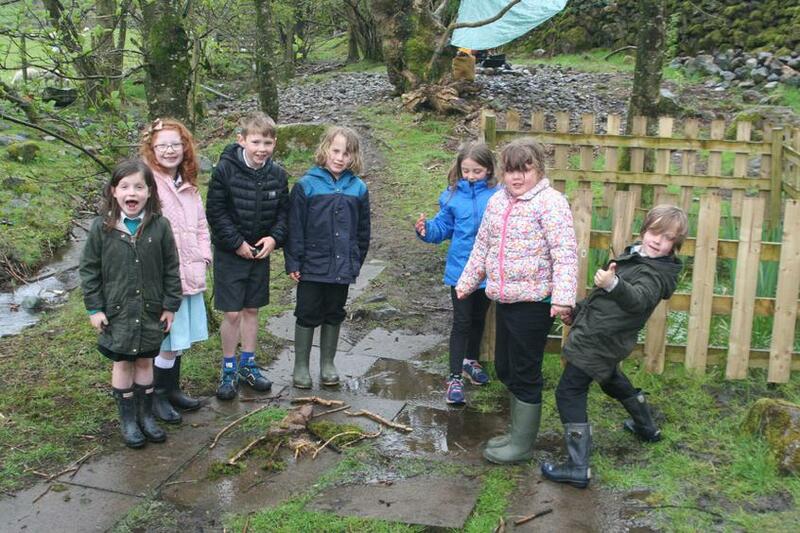 After that, we created 'Brian the dragon' using lots of natural objects.